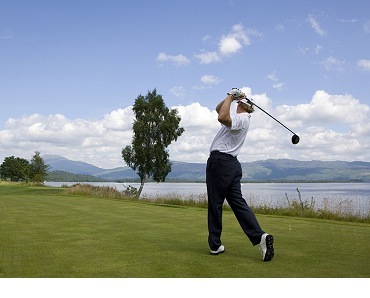 Sample all that Scotland has to offer…Stand in the shadow of history on 18th century battlefields, climb to the turrets of an ancient castle, try your hand at a classic golf course, enjoy the friendly patrons of a Glasgow pub, or search for Nessie on Loch Ness. If you’re looking for adventure, then Scotland’s for you. 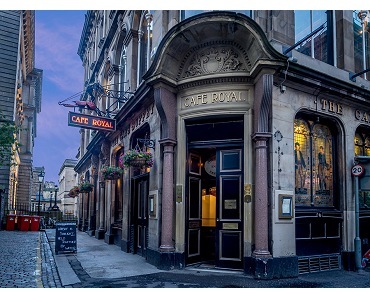 Glasgow – A city that flourished in Victorian times due to the shipbuilding industry and international trade. See George Square with its ornate City Chambers and visit Provand’s Lordship, Glasgow’s oldest house built in 1471. 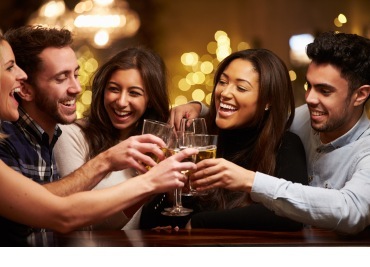 Enjoy a welcome drink with your group before dinner. Loch Lomand & Loch Ness – Travel alongside Loch Lomond, renowned for its unsurpassed beauty. Drive across the haunting Rannoch Moor and through Glencoe admiring the wild and spectacular scenery. 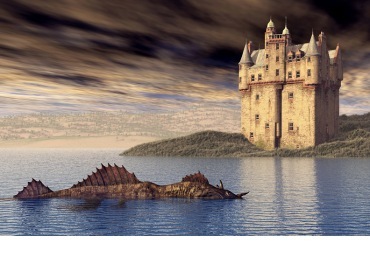 Keep your camera handy as you embark on a Loch Ness cruise, and…who knows? The tour continues on to Nairn where we spend the night. Whiskey Tasting & St. Andrews – Go behind the scenes to see how whisky is distilled and enjoy a sample at Blair Athol Distillery. Travel to St Andrews, known as “the home of golf” with 10 fantastic courses – including the world-famous Old Course, and Kingsbarns Golf Course, which was ranked among the top 100 in the world. 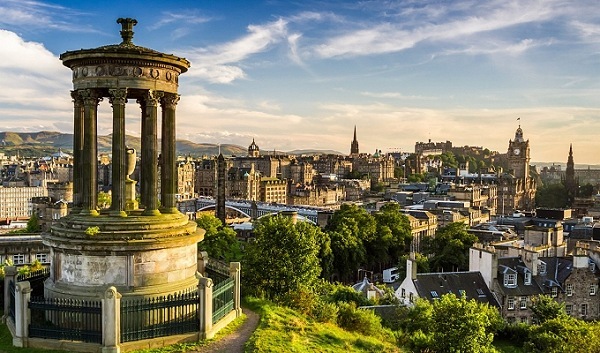 Edinburgh – You’ll have three days to take in this exciting city. Tour Edinburgh Castle and marvel at the Scottish Crown Jewels and the Stone of Scone. Explore bustling Princes Street, and the Royal Mile where compact medieval houses reach 11 floors tall. Attend a festive Scottish dinner and a lively show with songs, stories and traditional dancing. DoubleTree by Hilton (Glasgow Central) is nestled in the heart of the city center, and within walking distance of the main shopping district and top attractions including the iconic Glasgow Cathedral. Newton Hotel (Nairn) is a beautiful Scottish baronial-style mansion that was built as a family home in 1872 and has been a hotel since 1951. It recently has undergone extensive refurbishments while retaining the traditional ambience. Dalmahoy Marriott Hotel & Country Club is a breathtaking golf resort set on 1,000 acres of beautiful parkland.This luxury manor house hotel features main house rooms filled with traditional furnishings. Situated just seven miles from Edinburgh, guests can easily access world-class attractions while enjoying on-site amenities that include two 18-hole golf courses, an indoor pool, tennis courts, a beauty salon and the award-winning Pentland Restaurant.